Ortrun Stanzel is working as a multidisciplinary freelance artist in the fields of dance, choreography, performance, video/movie, painting and installation since 2008. She danced for the company „High Frequency Wavelengths 2000“ in New York, the Varieté Wintergarten Berlin, the Theatre Helmnot Lichtenstein, as well as the Contemporary Opera Berlin. In addition, she worked in individual productions for choreographers Nathan Trice (USA), Oliver Steele (USA), Yoshiko Waki (Germany), Josef Tmim (Israel), and collaborated with artists Enrico Pietracci (Germany) Alexej Rodin (Russia), Hannah Reber (Germany), Gert-Jan van den Ackerboom (Netherlands) und Nick Ashley (USA). Furthermore, Ortrun acted for various TV shows and movies as dancer for ZDF, Pro 7 and RTL2. 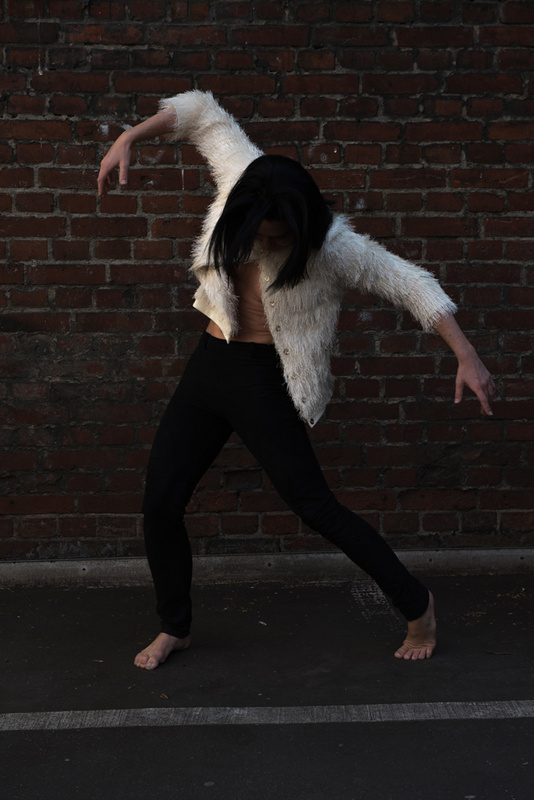 Since 2014, she fuses painting and dance in a self generated expression form, and creates choreographic works, dance theatre pieces, performances and multimedia installations. She also teaches contemporary dance and composition for professionals and in training programs. During high school, she was trained in ballet and Rock´n Roll Acrobatics, and won the German, European and World-Championship as a ballroom dancer with the 1.TCLudwigsburg at the age of 16. After the study of fine arts in Karlsruhe and Stuttgart, she studied modern/contemporary dance in Berlin and New York. 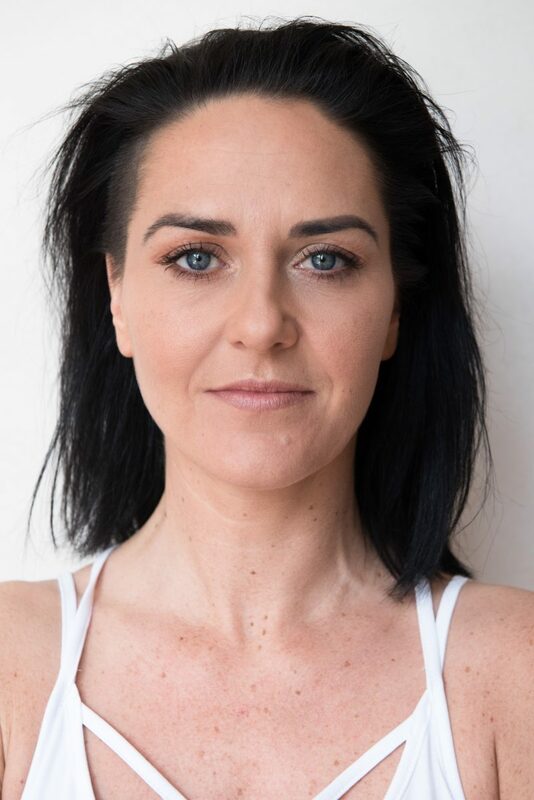 She completed an additional education in integrative dance pedagogy, and is qualified as a specialized personal trainer by the Academy of Sports and Health. 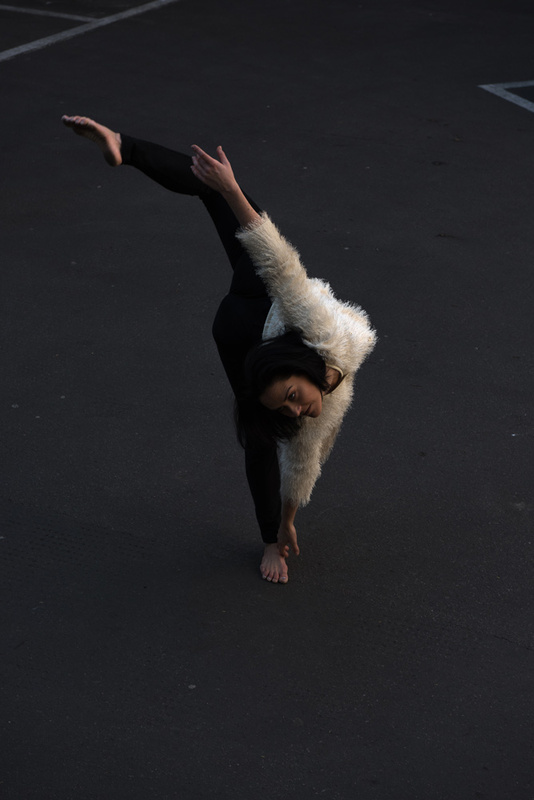 After years of professional training with various teachers, the study of Bio-Kinematics (2012 ) and an intense practice of QuiGong, she developed her approach to contemporary dance and it´s teaching methods, which focus on intense physicality as well as conscious awareness. My teaching uses similar movement-patterns like the Laban/Bartenieff fundamentals and the flying low & passing through-technique and is influenced by bio-kinematics. The structure follows the idea of 5 stages of development: Our body as a physical system in gravity moves on the floor in lying and sitting, on all four to 1-2 hands and/or feet and finally in the air. Hereby the spine, mechanisms of the skeleton and a conscious use of hands and arms as movement initiators get into the focus, to create authentic release-, off-balance and flow-moments. I like to invite to experiment with usual movement-patterns to possibly re-conceive them.